U.S. Sen. Pat Roberts says the first hearing on the 2018 farm bill will be held in Manhattan in February. 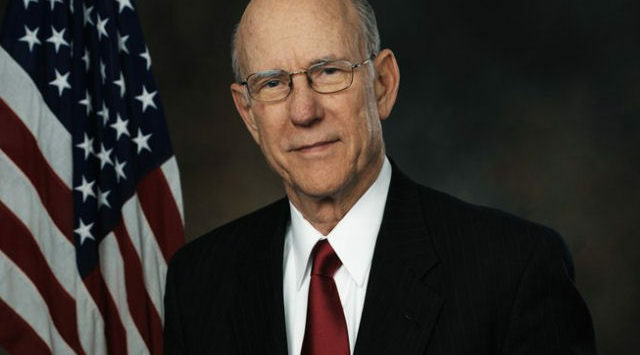 Roberts, a Republican from Kansas, is chairman of the U.S. Senate Committee on Agriculture Nutrition and Forestry. He announced Wednesday that the first hearing in the country on the farm bill will be Feb. 23 on the Kansas State campus. In a news release, Roberts says agriculture officials want to come to Kansas to talk directly to producers. He says lawmakers need clear direction from producers on what is working and what isn’t working in farm country. In December, Roberts said believes the current farm bill is too complex but he was hesitant about changing the bill too much.